Helen is currently a senior at Xavier. 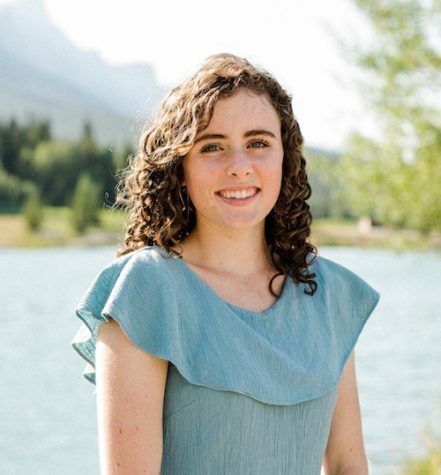 She is the Editor-in-Chief for the 2018-2019 school year, her third year on XPress. From interviewing students at lunch to editing an article, Helen is a versatile and productive student. Outside of XPress, Helen runs on the Varsity Cross Country and Track teams and enjoys volunteering at her local hospice center. Helen is beyond excited to take the newspaper into unchartered territory with the hopes of connecting it more to students and sharing all of the wonderful day-to-day events at Xavier.